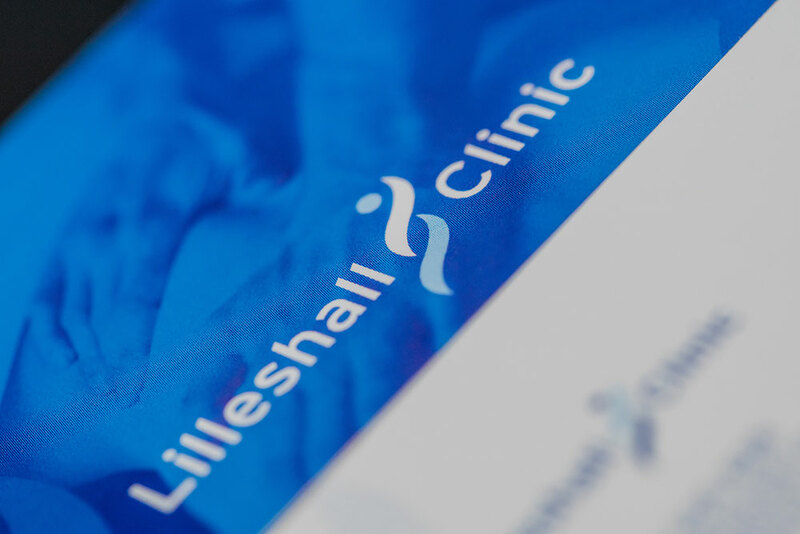 The Lilleshall Clinic is purpose-designed and built to ensure that we offer a completely accessible environment to all of our clients. 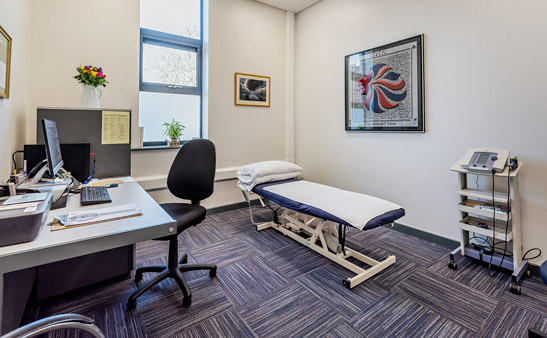 As well as a superbly-stocked and equipped rehabilitation gym. 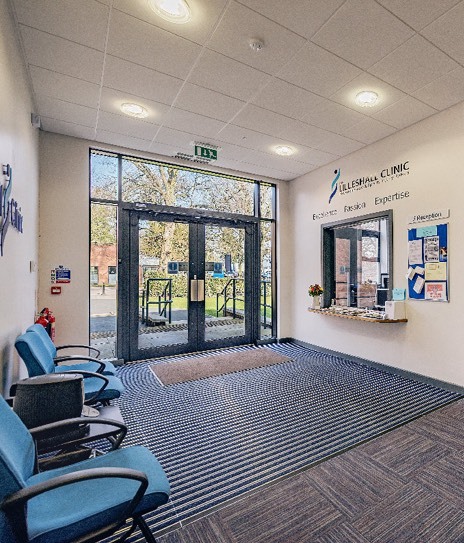 Including equipment like it ensures that we are able to help our clients back to full fitness without ever having to leave our site.